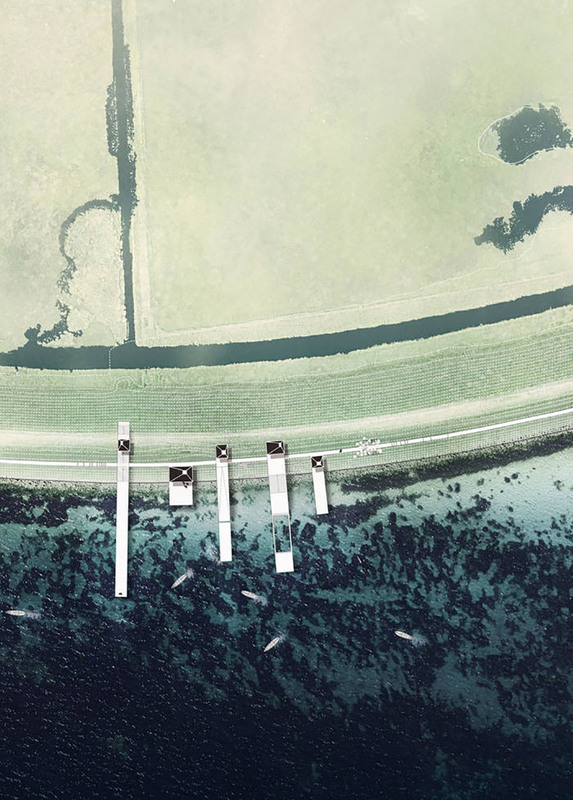 as part of an ambitious project for amager nature park near copenhagen city centre, the large nature reserve will acquire seven new recreational landmarks — møller & grønborg with ADEPT, SNC-Lavalin atkins and bark rådgivning are announced as the winning team of the competition. 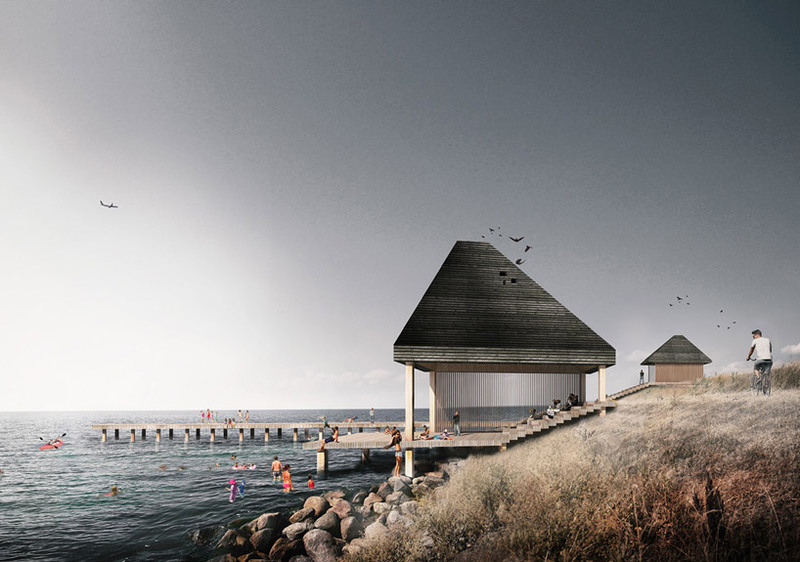 with the seven new landmarks – three of which consist of iconic main entrances at the edge of the city and four of which are situated at the water’s edge – amager nature park will acquire new recreational destinations that will facilitate a wide range of different nature experiences and outdoor activities. 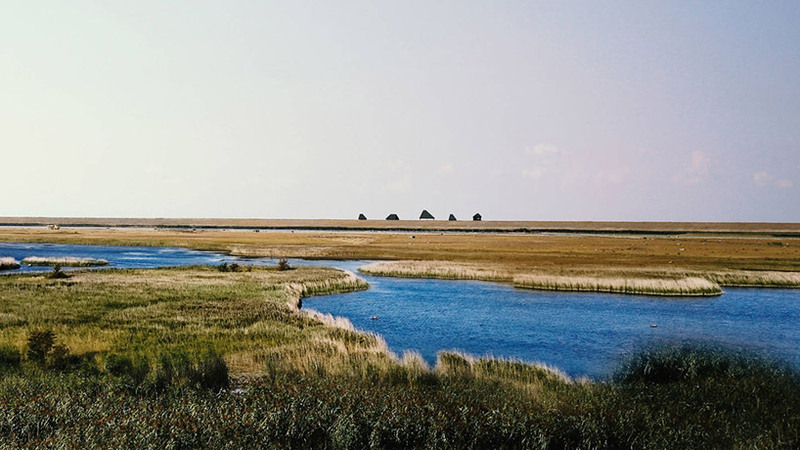 these recreational landmarks will help support a coherent and visually holistic experience of the 35 square kilometers large nature reserve and contribute to the park’s future ambition of becoming an even more popular nature reserve destination than it is already today. 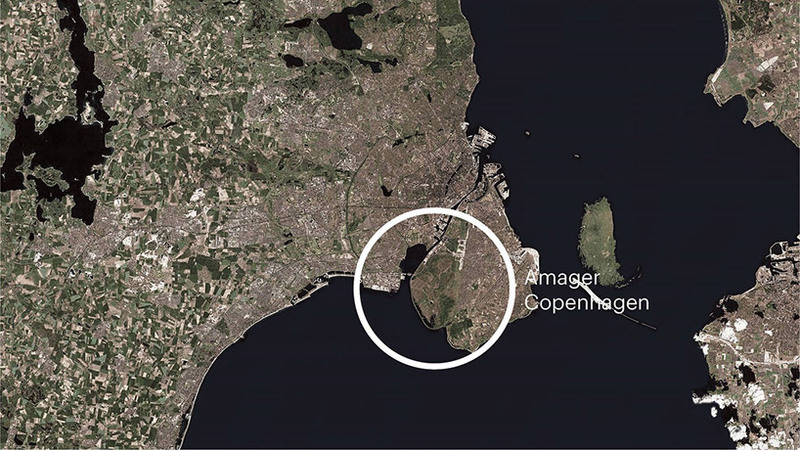 the architectural vision behind the winning proposal is to strengthen amager nature park’s existing expanse of the urban nature reserve, while respecting the history and landscape of the park. 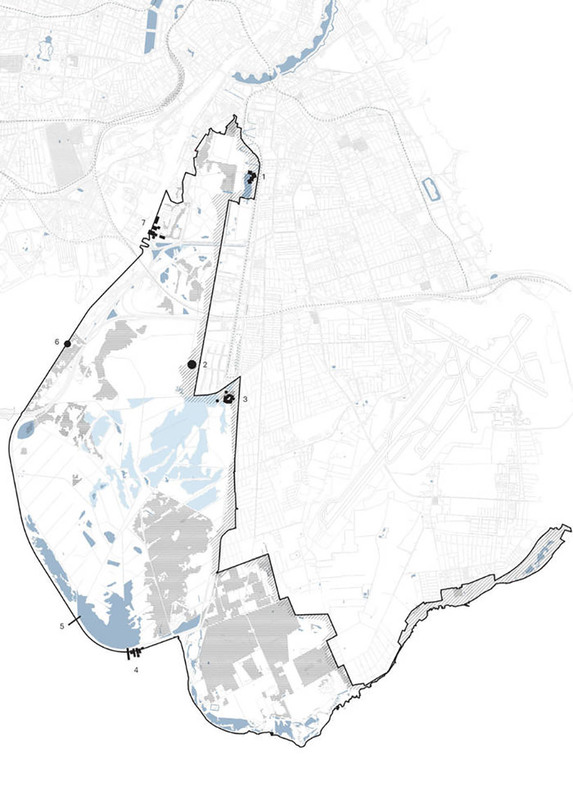 each new landmark creates a new destination with new or better possibilities for recreation, nature experiences, peace and contemplation, play and learning – for everyone. 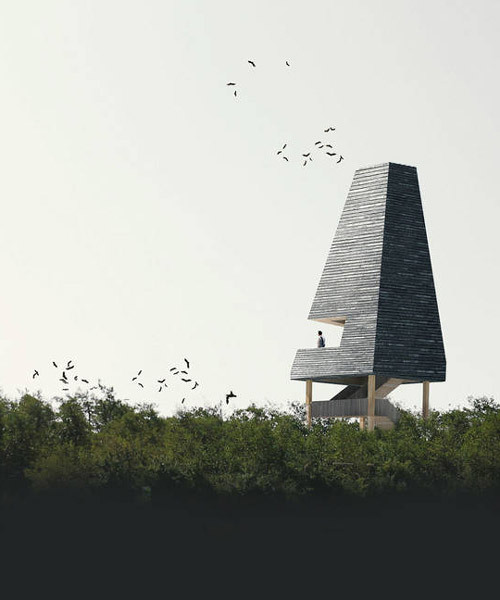 with reference to the reserve’s existing character, the dna of the nature park, the future landmarks are composed of a simple design vocabulary, which is the foundation of the project. 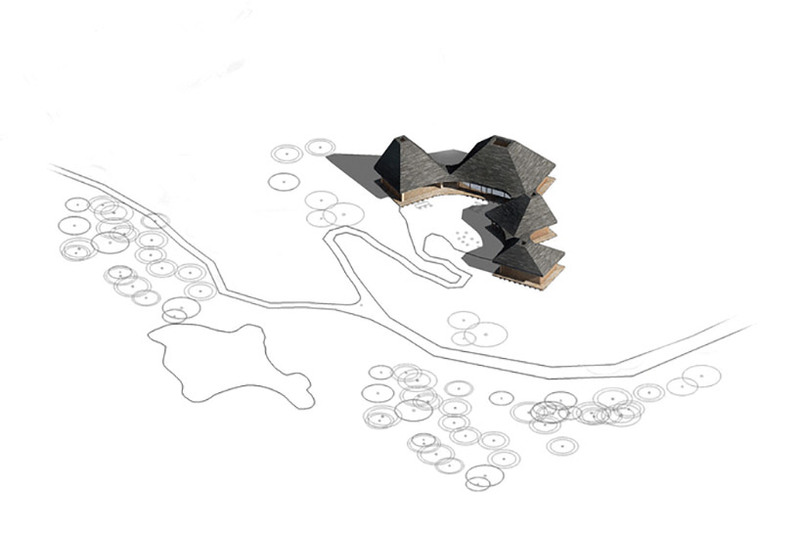 this vocabulary serves as a guideline for planning the landscape, the choice of materials and the dynamic between the protected nature and culture, etc. 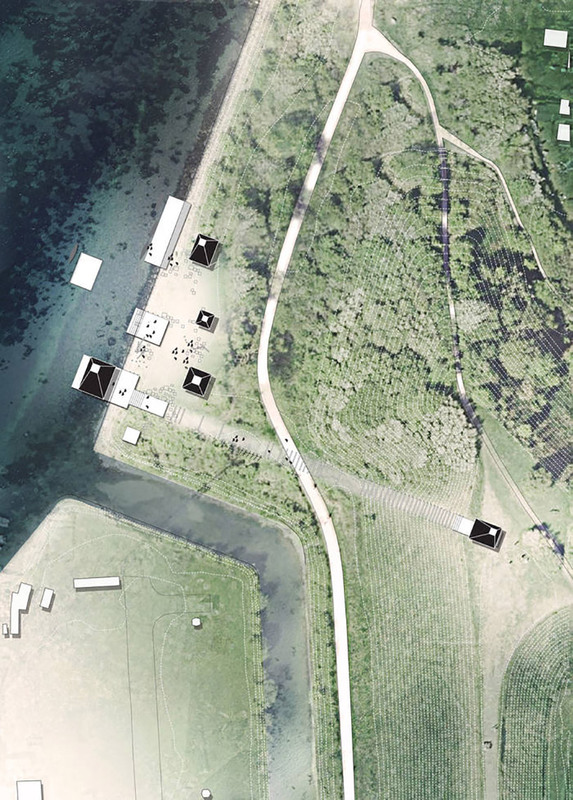 the seven new landmarks can be further supplemented by a subtle wayfinding system that marks the way in, out and around the nature reserve landscape. 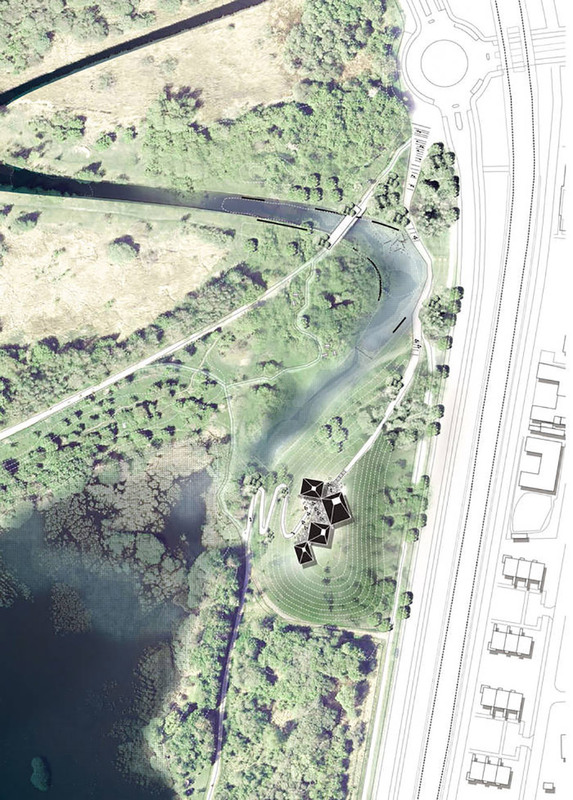 as the park covers an extensive and varied area of close to 35 sqkm, creating coherence throughout the park is both the challenge and the potential in the project. 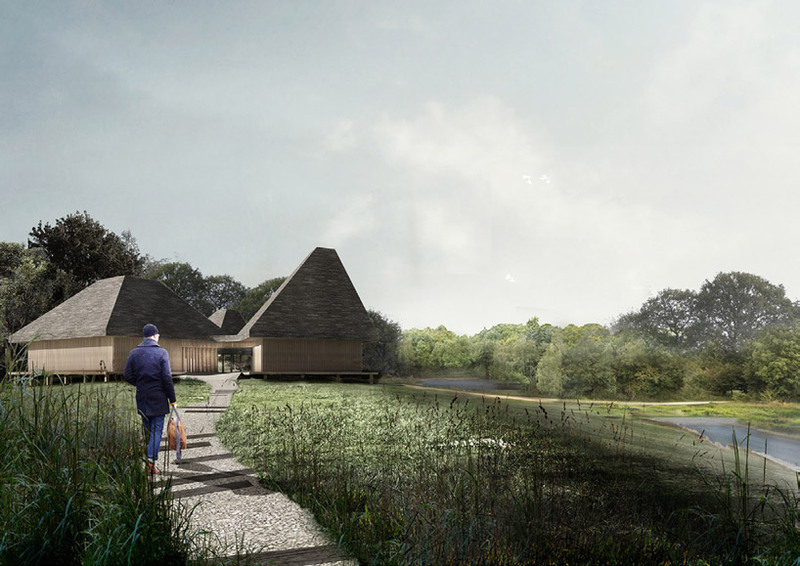 the project has a subtle architectural language with identifiable constructions and wooden roof forms, which visibly stand out and invite visitors to stop and engage in various activities – without stealing the focus from the breath-taking nature.